Barbless hooks only. We recommend size 6 and smaller. No rods lighter than a five-weight. License Requirements: A fishing license is not required to fish the lakes. Rods: Five- to seven-weight rods are recommended. lines" or "slime lines") work great! Float tubes: It's not necessary to use a float tube, but it is a lot of fun! Pontoon boats also work here. your flippers and booties. Our host will help you disinfect your float tube/pontoon boat before use. waders & boots before use. Clothing: Bring clothing suitable for both warm and wet, cool weather. Remember, no tackle is provided or available! 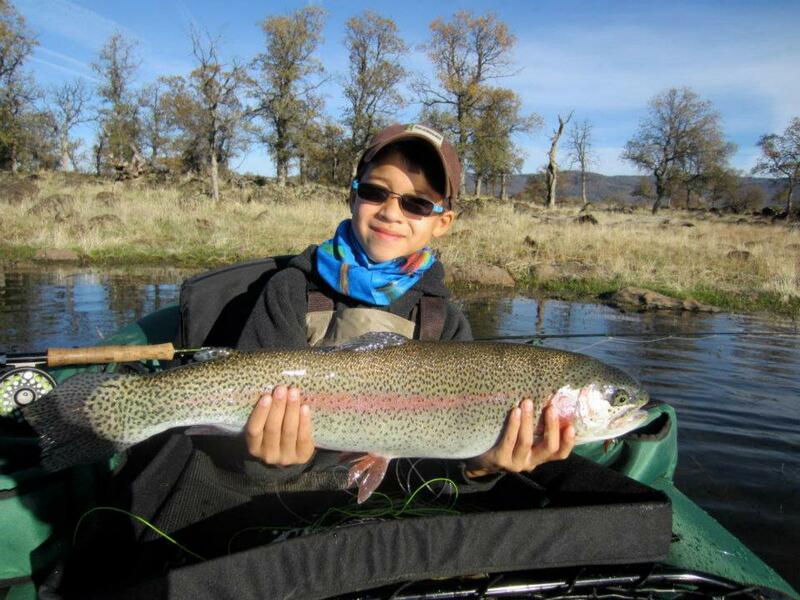 We encourage you to visit your local fly fishing specialty store for all your tackle needs.